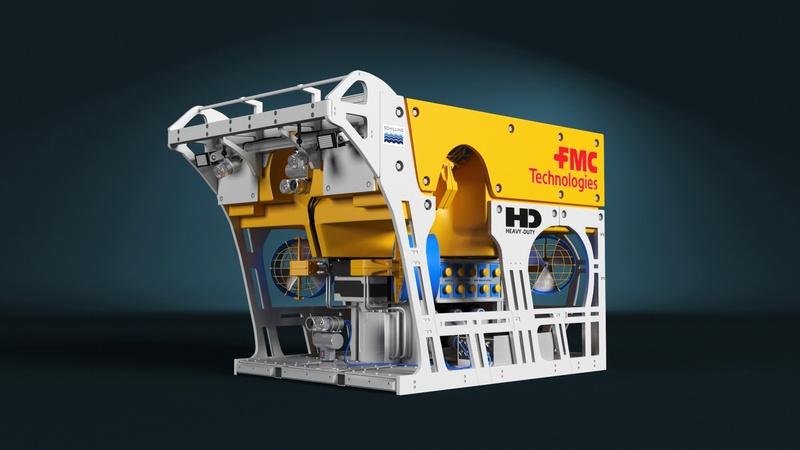 FMC (Schilling Robotics) HD ROV 3D Model This ROV model was done in 3D MAX using V-Ray materials and render. 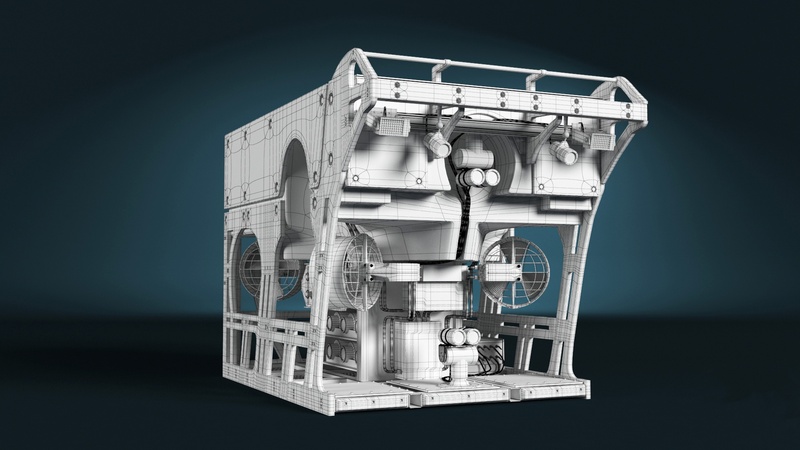 Model has clean topology and high level of details. 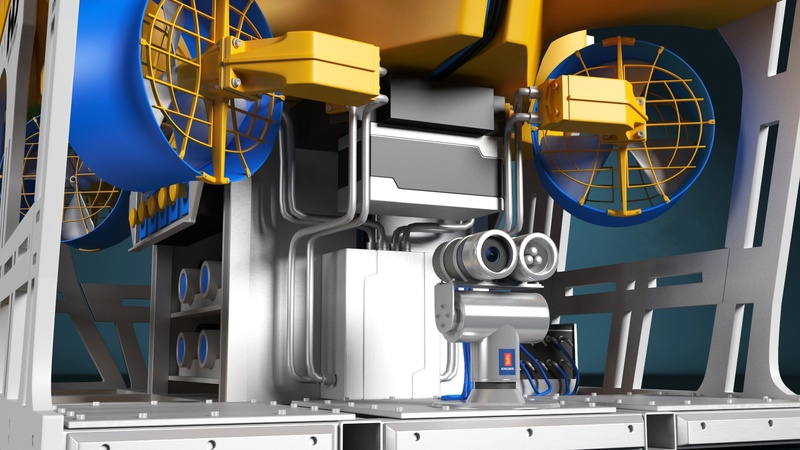 This ROV model also contains a very detailed Kongsberg underwater camera model. 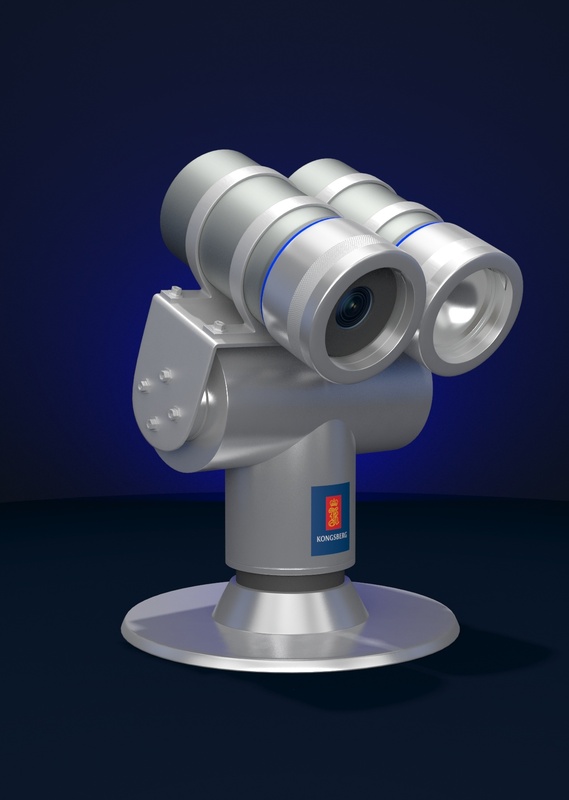 ______________________________________________________________________________________ Model has 883,245 polygons and is UW unwrapped, you can easily change the logos and text on the sides. 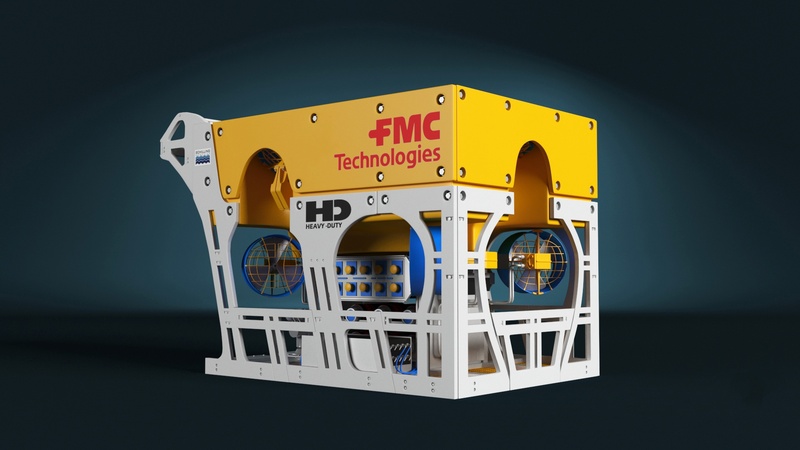 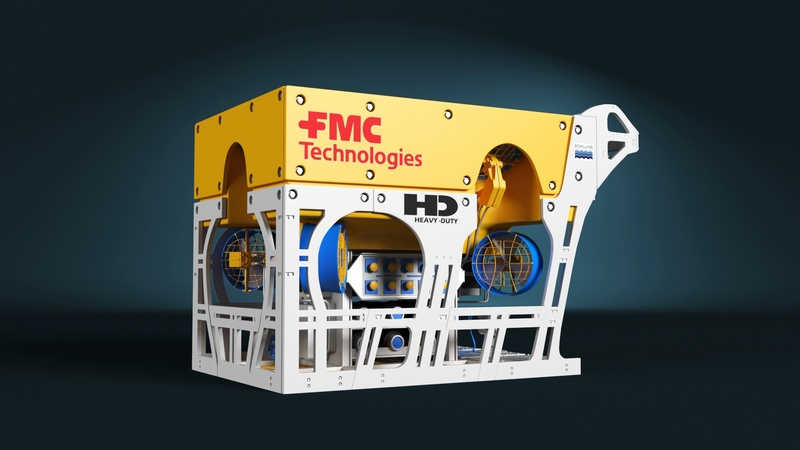 ______________________________________________________________________________________ FMC HD ROV is one of the most popular Heavy Duty ROV on the market. 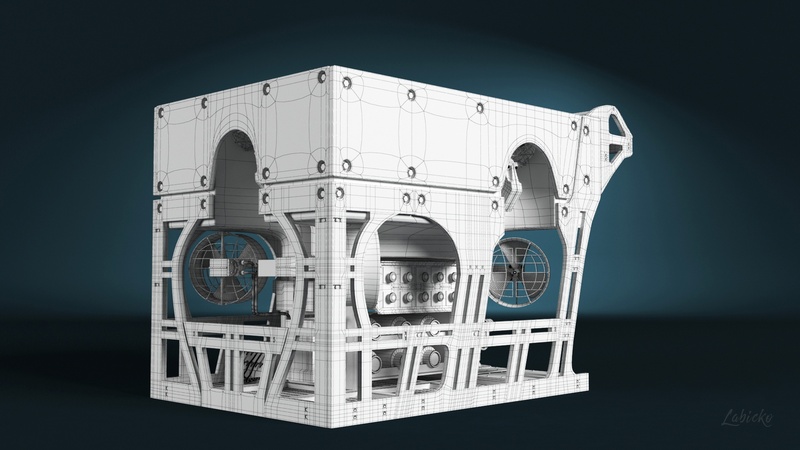 Its dimensions are 2.9m X 1.7m X 1.9m and has a payload of 250kg. 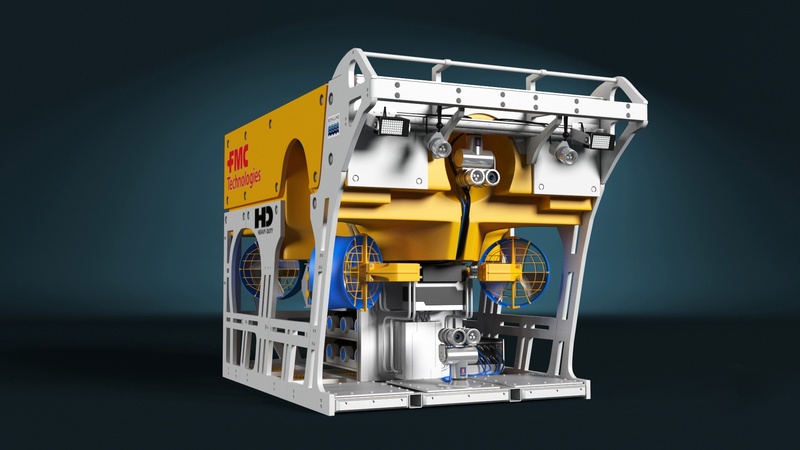 This kind of ROV 3D models are excellent to use in 3D animation showcasing your underwater product in action, also are excellent to be use in any marketing material related to the Oil and Gas industry or any other deep water exploration. 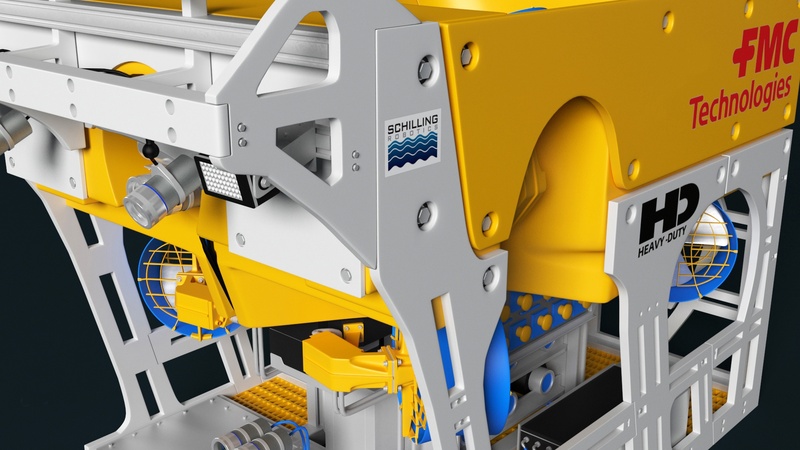 If you wont to use this 3D ROV model for your marketing or in your animation please contact me. 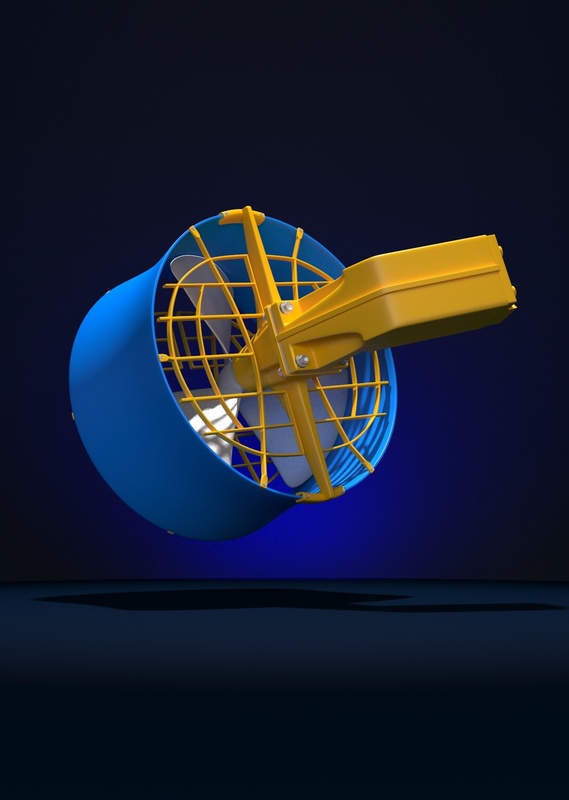 As well if you need costume made ROV 3d model or a model of ROV equipment please contact me for a free quote.